NATO on Cyber Defence – The cyberspace has become the new battlefield and an ingreasing number of threats leverages on it to target real world assets. ‘We want eight and we won’t wait!’ What could this slogan or chant be for? Maybe Quentin Tarantino was only writing about 7 Hateful people and his publisher wanted a well-rounded number. Well your guess is as good as mine when it comes to novels or movie based on the American Wild West and their love for numbers. Let it be The Hateful Eight, The Magnificent Seven, The Ridiculous Six or Top Five. Wait. The last one’s not a cowboy movie, sorry my bad. But well the chant was from their more well mannered cousins in Britain during the first Arms Race against Germany for a better navy. Those lovely Brexiters, who were frantically googling Iceland after a similar exit from the UEFA Euro 2016, got into quite a Naval Arms Race which led to World War I. Speaking of Arms Race, the Cold War was another arms race for nuclear weapons, and those were terrifying times. Well, thankfully, today, such arms race are not so prevalent. Or are they? In a recent Warsaw Summit held by NATO , between 8th – 9th July, 2016, among many issues a Cyber Defence Pledge was issued. In their press release of 8h July discussing the points of this Pledge. The cyberspace has become a huge layer for threat in recent years with much of the economy, administration, society, communications and other crucial infrastructure being dependent on ICT systems for the efficient functioning. A few years ago, cyber-attacks would be more against financial institutions and surveillance was just someone stalking your social media, though the NSA showed us how to be the creepiest stalker of all times. But today, in the age of Cyber-warfare, tools can disrupt, damage and destroy any Government’s decision-making and protective capabilities. Just two years ago, NATO website was affected by a cyber attack which blocked it. The huge amount of attack on German stateside computers, the attack against Ukraine power plants, the Stuxnet which was aimed at nuclear power plants, the propagation of radical ideologies through internet to carry out bombings and terrorism or mass surveillance of critical infrastructure are just a few examples of the size of the threats and the implications they could have on state security. Thus, to defend against such cyber-attacks, NATO has decided to work towards a cooperative Cyber Defence where detection, analysis, prediction, strengthening and information sharing through real time “Malware Information Sharing Platform” would jointly help towards better security. 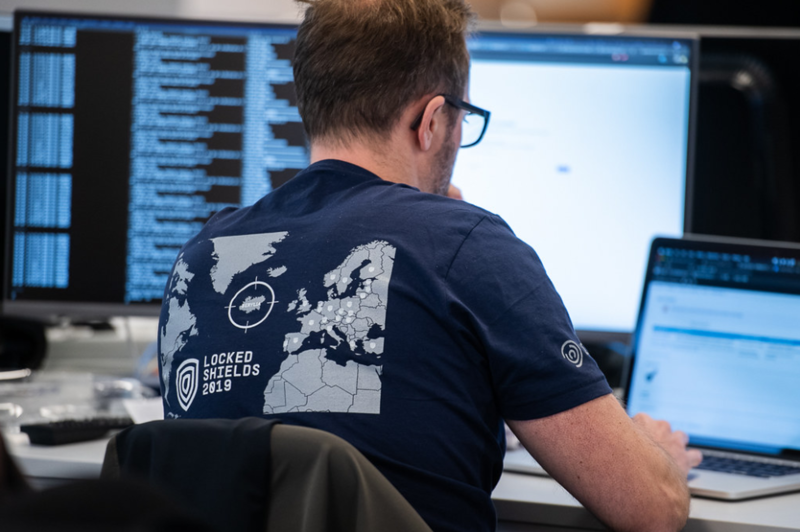 NATO’s Rapid Response Teams, Cyber Threat Assessment Cell and other expert bodies are ready to make a citizen’s in NATO allied countries cyber-safe. Having signed the Technical Arrangement on cyber defence with European Union in February,2016 and intensifying industry cooperation through the NATO Industry Cyber Partnership , the bold steps seem towards solidifying and making cyber resilience and firm model. The experts in the Cyber Defence Committee who are subordinate to the North Atlantic Committee for governance, policy and oversight seems to have privacy in mind. But for now the details are not clear. The NATO Military Authorities (NMA) and NCIA , the N3C Board and the NCIRC Technical Centre in Belgium are here working towards this cyber defence activities. 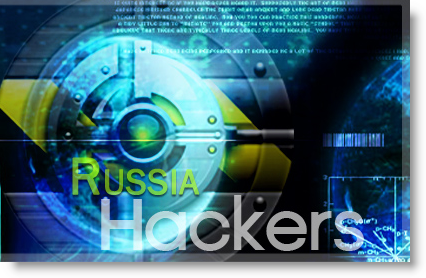 The Cyber Defence was put forward in the 2002 Prague Summit but has taken massive attention recently when considering the attack surface of cyber-attack has increased., with countries developing the cyber weapons arsenal. Many organizations, including NATO, are working on what defines an act of Cyber War, and though vagueness is still there when it comes to its understanding. Even the United States will be deliberating on The Cyber Act of War Act soon to set definite understanding of it. In closing look at why Cyber Defence is key by observing some data. About 60 countries are developing tools for computer espionage and attacks. 29 countries have an formal military or intelligence unit for offensive cyber efforts. 49 countries have bought off-the shelf hacking tools. 63 countries have tools for surveillance form either domestic or international. “The first casualty when war comes is truth” , but could the first casualty of Cyber-warfare be the Web ? Cyber Security Enthusiast and believer of Privacy in this Digital Age.